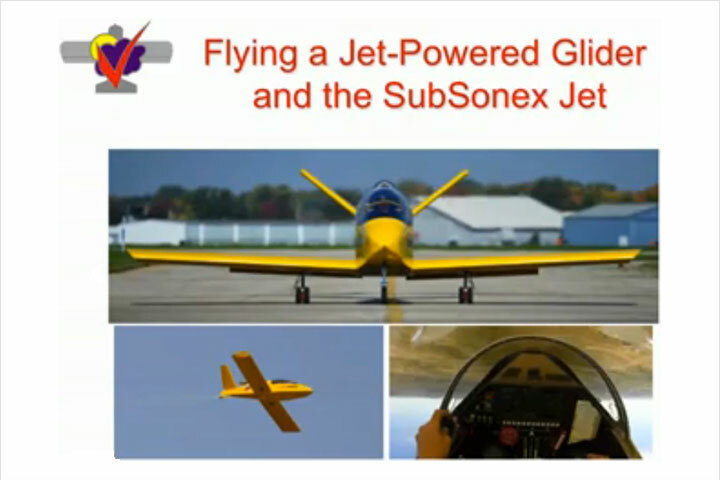 The Hornets’ Nest R&D Team has selected a new engine for the SubSonex jet aircraft, the PBS TJ-100. The TJ-100 engine was seen by many attendees of EAA AirVenture Oshkosh 2009 as the powerplant for Bob Carlton’s Salto jet-powered glider airshow act. Exhibition of the SubSonex at AirVenture attracted the attention of both Bob Carlton and the PBS factory. The engine displayed on the SubSonex at AirVenture was a one-of-a-kind engine that is no longer produced, and the Design Team decided that a new engine for the aircraft must be selected prior to first flight of the SubSonex. Dedicated Oil System: no need to pre-mix engine oil with fuel. 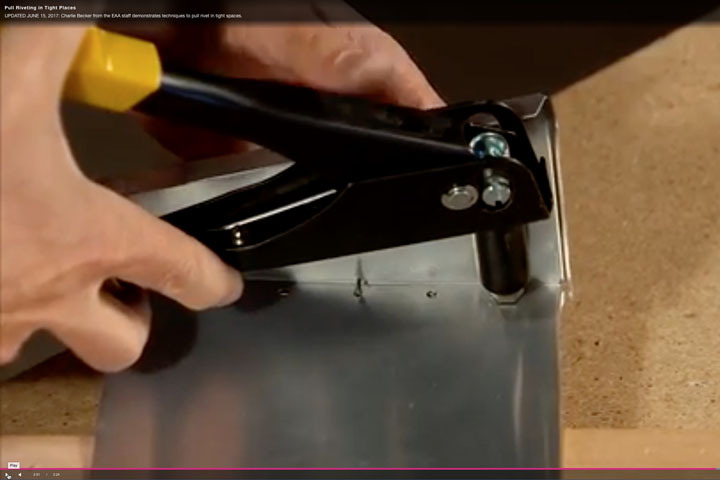 High Quality Components and Systems. Built-in ECU and Pumps with Pre-Wired Instrumentation and Throttle Control for “Plug & Play” installation. SubSonex airframe with CAD mockup of TJ-100 engine for engine mount fitting. The change in engine choice for the SubSonex has enabled development of the project to proceed at an accelerated rate due to the advanced “Plug & Play” nature of the TJ-100 engine package. 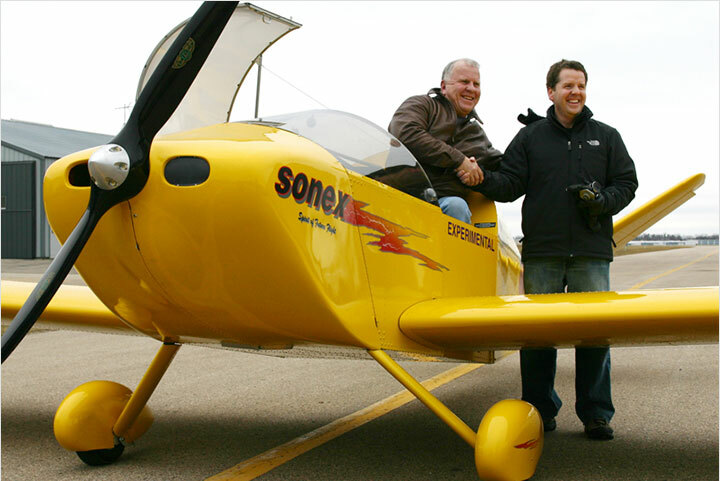 Since AirVenture 2009, the SubSonex airframe has been undergoing preparations for the engine’s arrival, due in December, 2009. The engine mount structure has been re-built, the electrical system has been converted to 24 volts to accommodate the TJ-100, and a 24 to 12 volt converter has been installed to provide power for flight instrumentation. 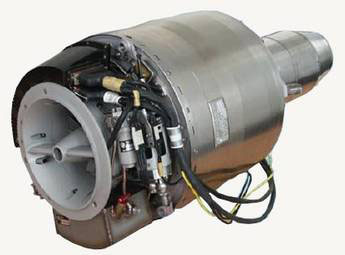 The fuel system also required modification to accommodate the TJ-100 system. 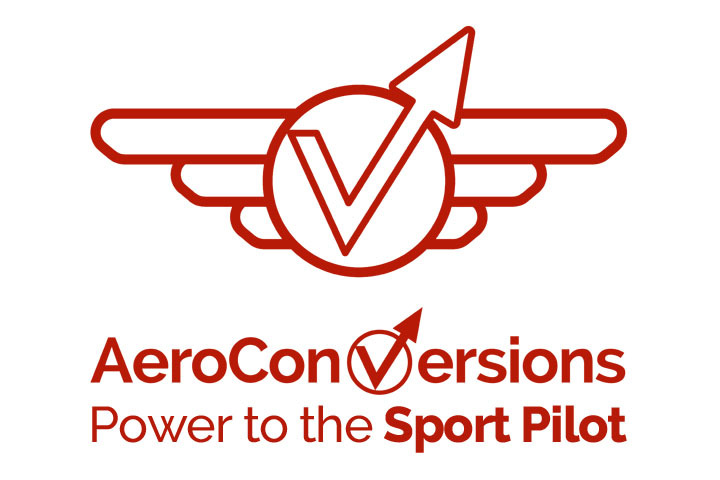 Fuel system components, engine monitoring instrumentation, and a throttle quadrant have all been received from PBS and installed in the aircraft. 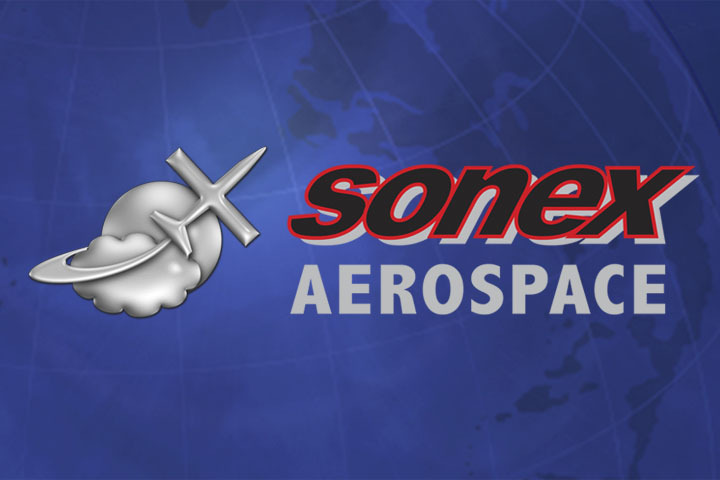 Sonex Aircraft, LLC is proud to have sponsorship from MGL Avionics for optimization of the Flight II instrumentation to suit the SubSonex jet aircraft mission. An MGL Avionics Flight II flight instrument and V-10 Com transceiver are installed in the SubSonex panel. 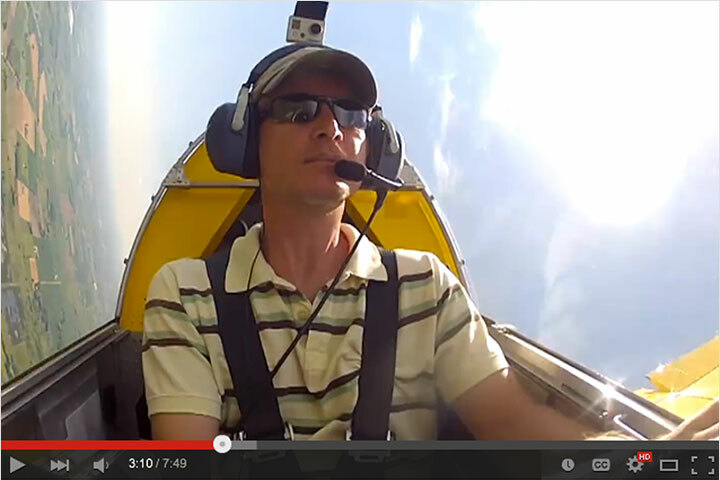 MGL Sponsored Com and Flight instrumentation. Engine mount for TJ-100 with pre-wired ECU Data connectors. 3rd generation of the SubSonex prototype’s instrument panel. PBS Engine Monitoring Instrument and Throttle Quadrant.